Dental Crown is a cap which is placed over badly decayed or fractured teeth. They also offer permanent restoration for teeth with fillings. Crowns are made of plastic, metal alloys or ceramic. Once fitted, dental crown helps in proper chewing of food. 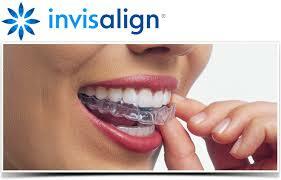 They also help to improve your smile by giving a natural feel.